Marvin E. Bonilla represents clients in a variety of civil litigation matters. Marvin's practice focuses on writ proceedings and appellate matters, including cases under the California Environmental Quality Act (CEQA). 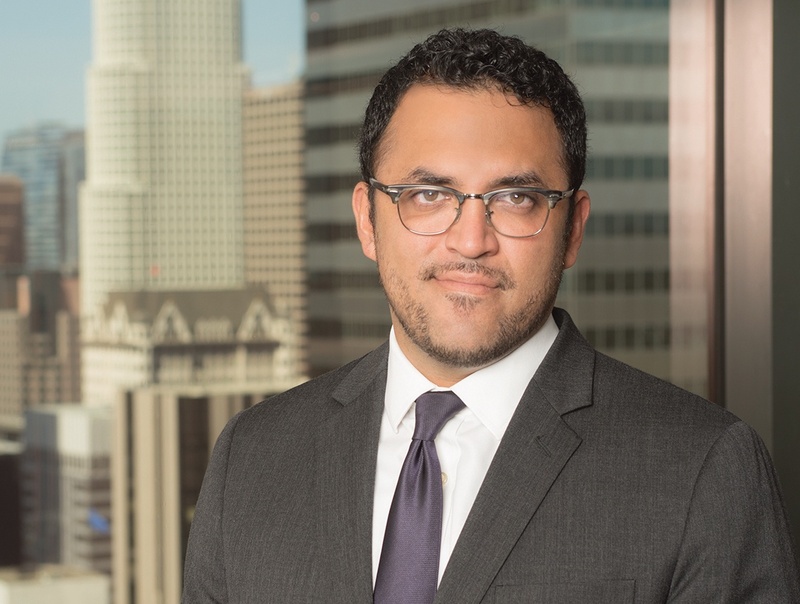 In addition, Marvin has experience representing public agencies in litigation involving governmental tort liability, inverse condemnation, and municipal code enforcement. Marvin has represented the Cities of Agoura Hills, Beverly Hills, Covina, and Manhattan Beach. Prior to joining Richards, Watson & Gershon in 2015, Marvin worked as a litigation associate at White & Case LLP. During law school, he was a judicial extern for the Honorable Stephen Reinhardt in the Ninth Circuit Court of Appeals.